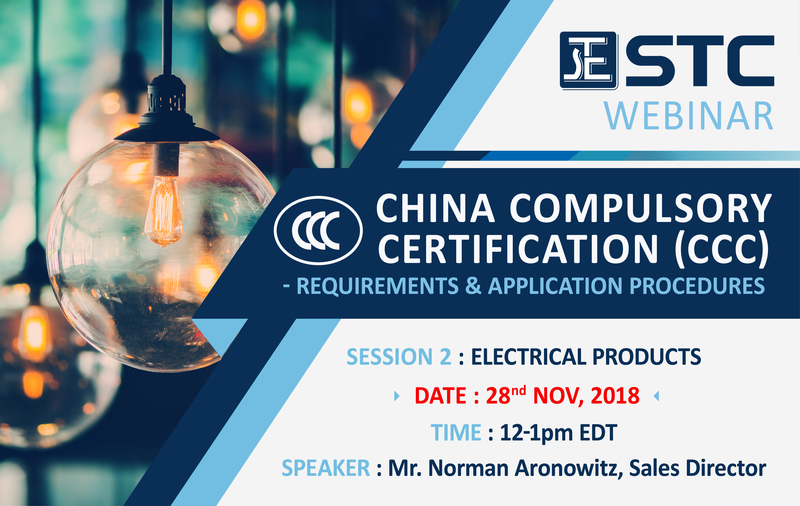 In order to ensure the best event experience and the highest level of participation, the date of the upcoming webinar is pushed back from November 22nd, 2018 (Thu) to Novermber 28th, 2018 (Wed). The time will remain the same from 12:00 PM - 1:00 PM EST. We apologize for any inconvenience this may cause, yet we believe the new date will bring the most beneficial experience to all participants.